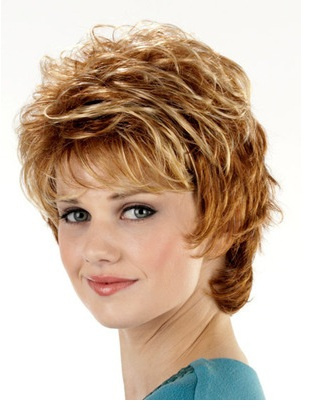 Tony of Beverly Wigs are available at Ginnys Wigs in Gastonia, NC. 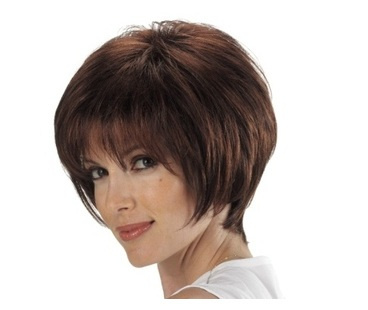 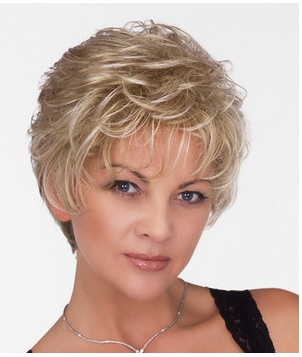 Some of the wig selections include: Dion, Harlow, Kinsey, Mirage, Spring and Petite Wigs Fina and Paula. 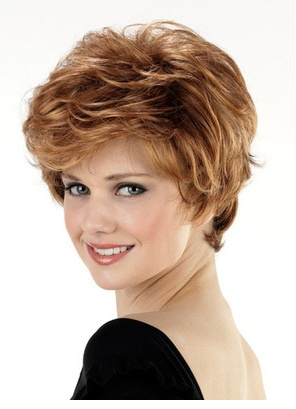 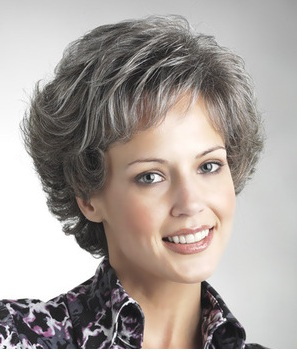 Visit ginnys Salon in Gastonia for a complete selection, and professional wig services.